Adding to the list of new hardware unveiled by Apple at its Special Event today during which it is already unveiled its new Apple Mac Mini computer system and new MacBook Air 13.3 inch laptop. Apple has also unveiled and officially launched its new Apple iPad Pro tablet which was leaked earlier this week. During the Apple Special Event held today on October 30th, 2018 at the Brooklyn Academy of Music, Howard Gilman Opera House, Tim Cook introduced the new iPad Pro which now sports a thinner bezel and the home button has been removed providing the biggest changes since the original iPad according to Apple. 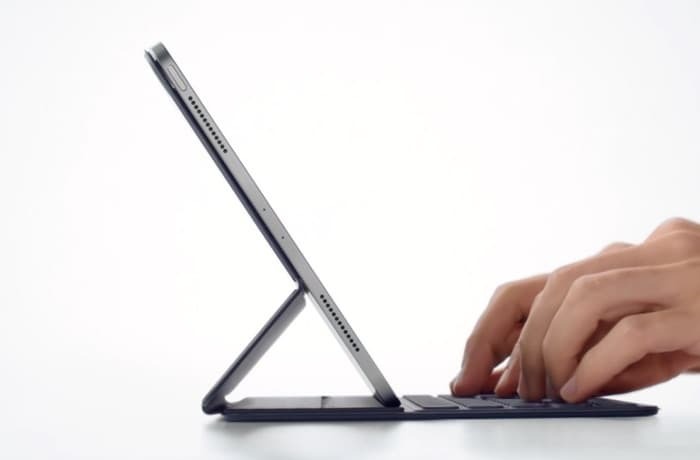 The new Apple iPad Pro is fitted with a Liquid Retina display which has rounded corners and “near border design”. 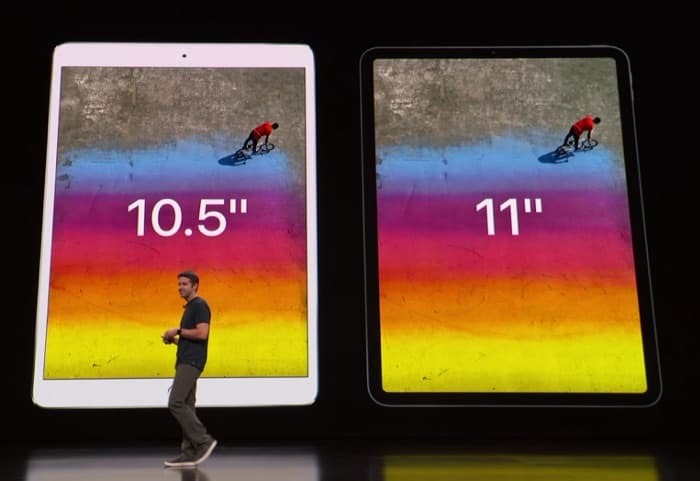 Apple now offers an 11 inch iPad Pro offering quarter of a million more pixels than the previous generation. 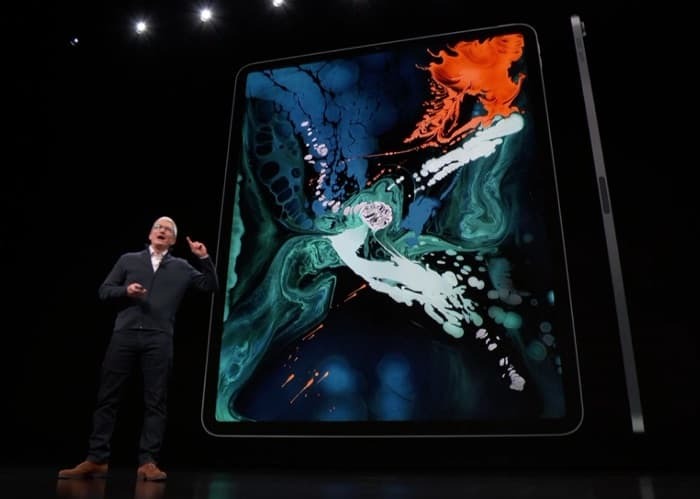 As well as a new 12.9 inch iPad Pro which is similar in size to an A4 piece of paper and now thinner offering 25 percent less volume than its predecessor. 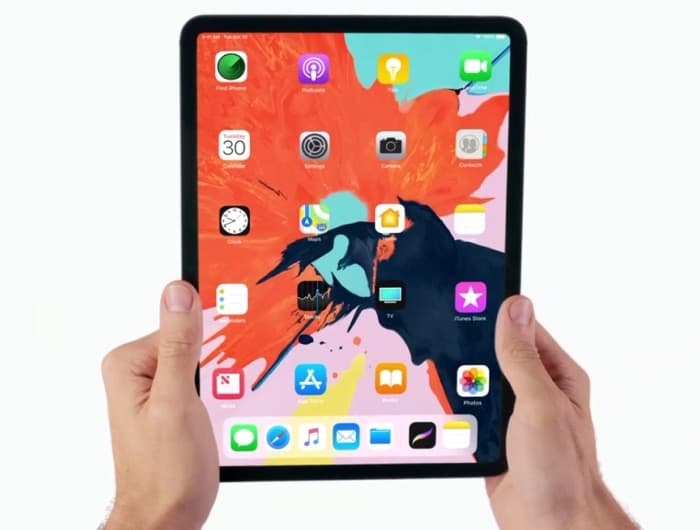 Other new features of the iPad Pro include Face ID and are powered by the A12x Bionic processor based on 7-nanometer chip technology similar to the A12 used in Apple’s latest flagship iPhones. Supported by Apple’s 7-core GPU, which promises “Xbox One S-class graphics performance,” according to Apple. 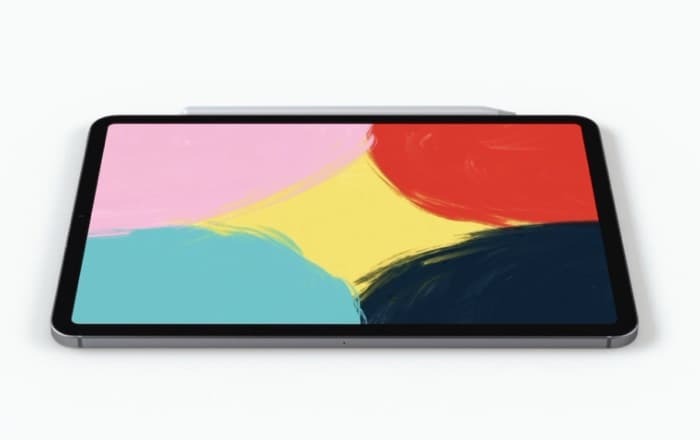 As previously leaked the new iPad Pro is equipped with a USB-C port for connectivity and offers 1TB of storage capacity if required. As well as charging out technology allowing you to charge your iPhone directly from your iPad Pro if desired a first for the tablet range. The new Apple Pencil also magnetically attaches to the new iPad Pro and will wirelessly charge when not in use ready for action when required. The new Apple iPad Pro 2018 pricing starts from $999 and is now available to preorder with shipping expected to start on November 7th, 2018.